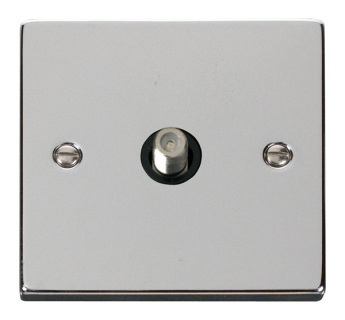 Click Victorian Polished Chrome Single Coaxial Socket Outlet with black or white inserts. 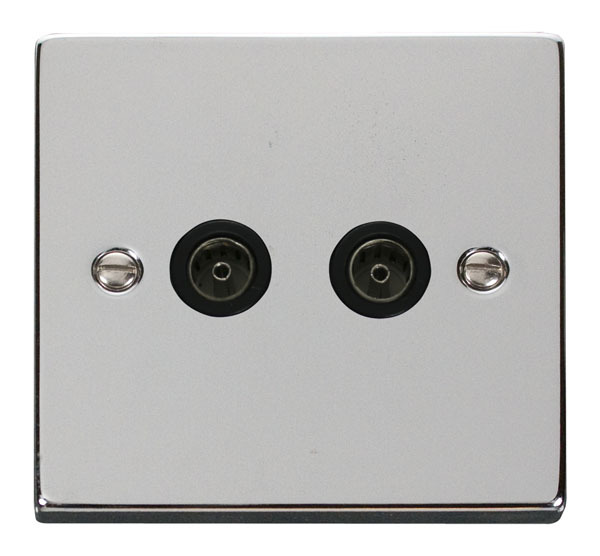 Click Victorian Polished Chrome Twin Coaxial Socket Outlet with black or white inserts. 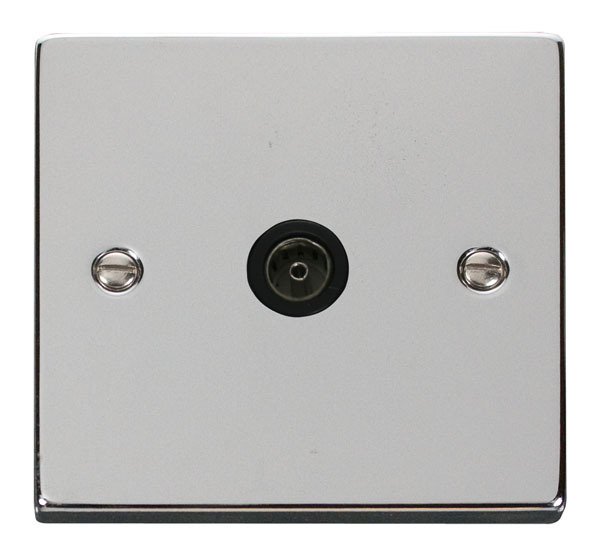 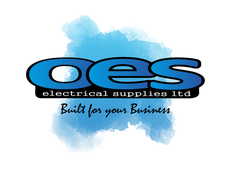 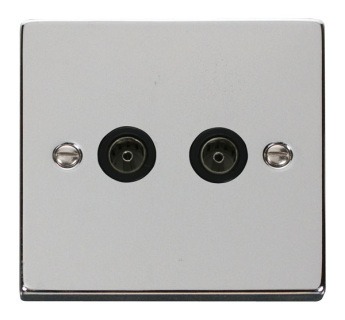 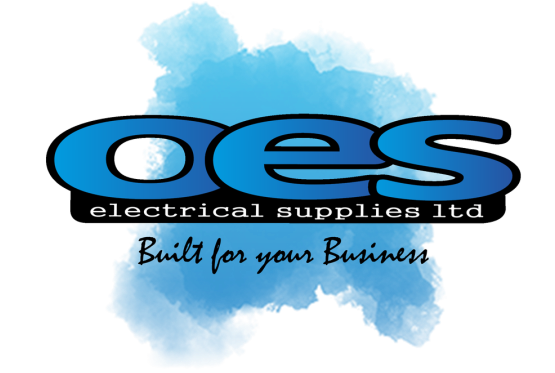 Click Victorian Polished Chrome 1 Gang Satellite Socket Outlet with black or white inserts. Click Victorian Polished Chrome 1 Gang Satellite & Isolated Coaxial Socket Outlet with black or white inserts. 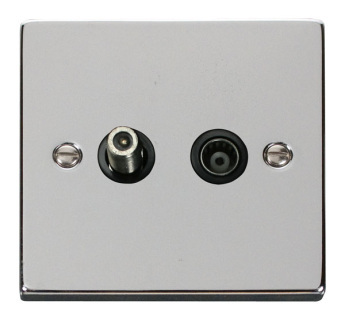 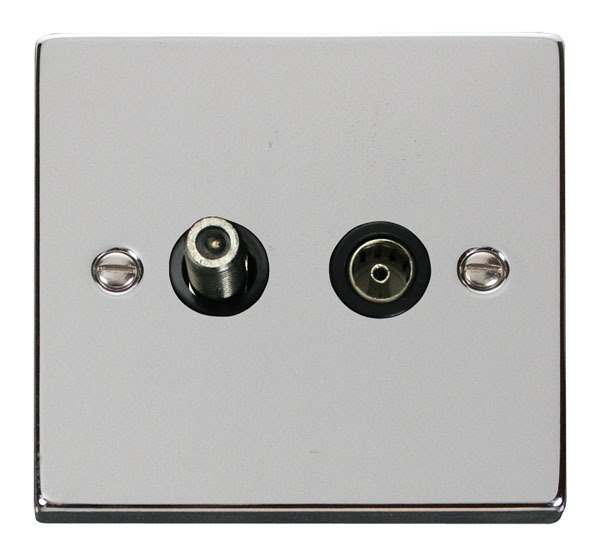 Click Victorian Polished Chrome 1 Gang Satellite & Coaxial Socket Outlet with black or white inserts.